At Donnybrook Accounting, we pride ourselves on our proactive approach to managing our clients' tax affairs and strive to provide them with peace of mind that they understand their obligations to the Australia Taxation Office (ATO) at all times. Taxation can be a major cost to your business. 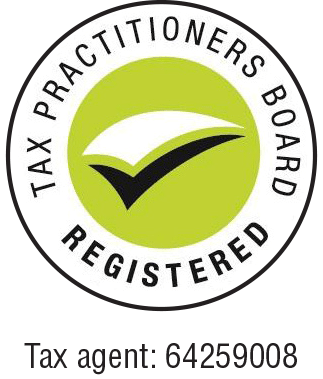 We work in partnership with our clients to minimise your tax and help you achieve your key objectives. Donnybrook Accounting is available any time to offer advice, answers and assistance in relation to your business taxation as our clients requirements evolve and change over time.